Speed, efficiency, and superior quality do not require bulky machinery anymore. 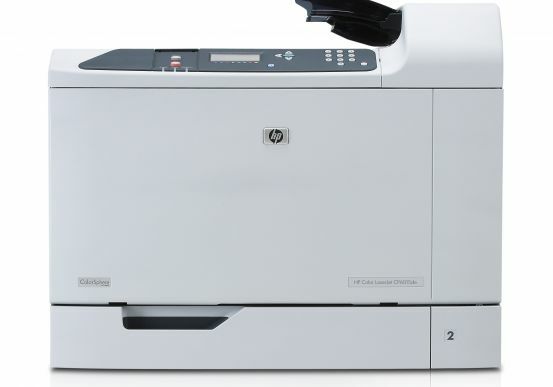 With the HP Color LaserJet 3600n from Pacific Office Automation, your midsize workgroup can reap the benefits of a large multifunction color printer with the convenience of a desktop machine. 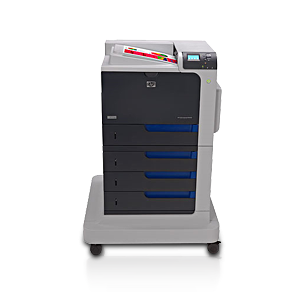 Operating at the “best” quality mode, this machine outputs black and white documents at 17 pages per minute (ppm), rivaling most desktop inkjet products on the market today. In color, the LaserJet 3600n matches this speed, giving you crisp, high-quality color images and graphics with every passing print job. 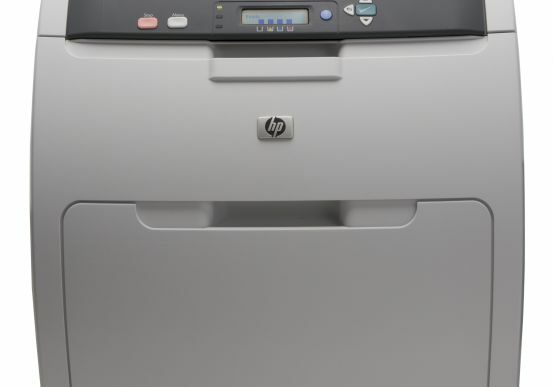 HP guarantees that each copy will be produced at a detail-conscious resolution up to 600 x 600 dots per inch (DPI), insuring that all printed items are ready for later distribution, scanning, and copying. Though it is small, this printer is powerful—warming up in just 14 seconds and allowing you to execute print jobs without lag. It further proves its robustness as it offers at 50,000 page monthly duty cycle that keeps your operation up and running for longer than the competition. As is, this printer provides two paper trays to minimize the need for constant upkeep. Users can opt to add a third paper tray for improved consistency. Manual duplexing capabilities let your office take full advantage of paper resources as you use both sides of each sheet. Jobs that are traditionally outsourced—like customization of letterhead, envelopes, transparencies, and labels—can now be handed in-office for a fraction of the cost. 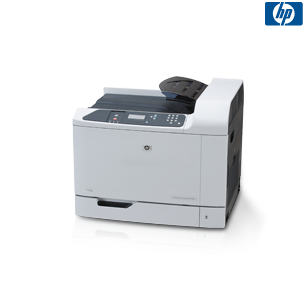 All of these features are supported by a strong 360 MHz processor that keeps data moving quickly through this system and allows for speedy execution of all your daily print tasks.